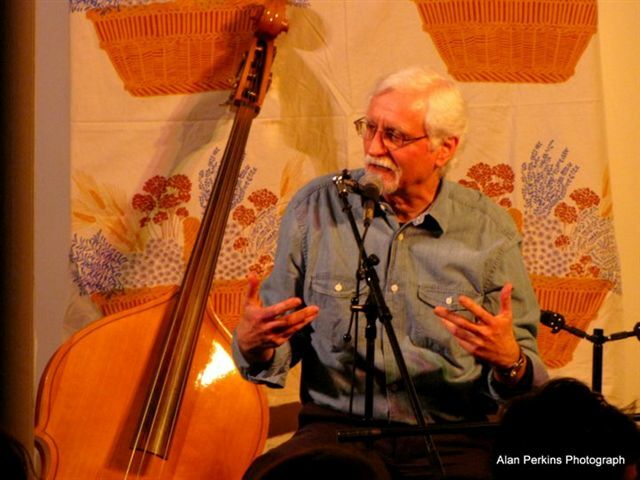 John Perrault is a balladeer, poet, author, and song-writer. Over the years he has performed his songs and poems in numerous venues throughout New England, including The New England Folk Festival, The Maine Festival, The Prescott Park Arts Festival, Chautauqua, Writers' Day for the New Hampshire Writers' Project, The Maine Writers Conference, The Seacoast Writers Conference, Passim, The Stone Church, and countless libraries, schools and coffee houses. He is the author of Jefferson's Dream, The Ballad of Louis Wagner and other New England Stories in Verse, and Here Comes the Old Man Now. He was poet laureate of Portsmouth, NH, 2003 - 2005. John presents various ballad, historical and musical poetry programs for libraries, historical societies, schools and other non-profit organizations. His new "Jefferson's Dream" program may be booked directly through John. Grant information for his New Hampshire Humanities Council programs may be had by visiting http://www.nhhc.org/, typing in "John Perrault" and following the links. Here Comes the Old Man Now (Oyster River Press, 2005); Jefferson's Dream (Hobblebush Books, 2009). Hello and welcome to the last day of 2013. Hope you’re ready to say farewell to the year in review. It is a good reason to celebrate whether they were fond memories or otherwise. Wanted to let you know about our feature performer for this coming Friday. Many of you may already know about John Perrault’s music side and poetry side. 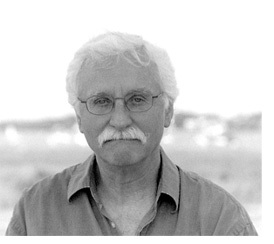 John was the poet laureate of Portsmouth during 2003-2005. John’s songs and poetry are roots-oriented, earthy. He loves to write about and celebrate stories of New England characters and historical figures. He is not hesitant to write about challenging subjects whether they frame a particular political view or shed light on a contemporary topic. He actively challenges the spirit in us to consider those things that make us human. John has a new collection of songs, some current, and some from older recordings entitled “Rock and Root”.